"The Last Stand" you'll ever need! 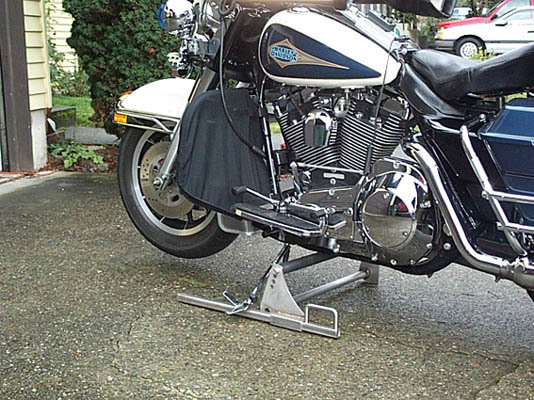 Easily and safely lifts your bike off the ground, perfect for routine maintenance and cleaning or long term storage. Easy to use, and comes with a lifetime guarantee on the workmanship and material.